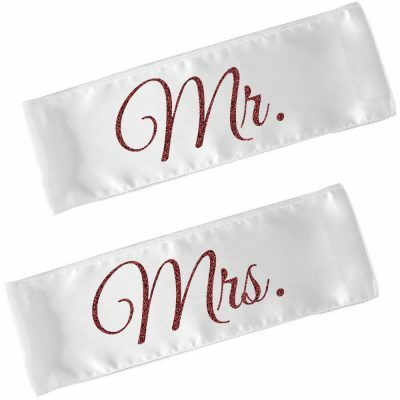 Our personalized chair sashes add a beautiful and unique touch to your wedding. 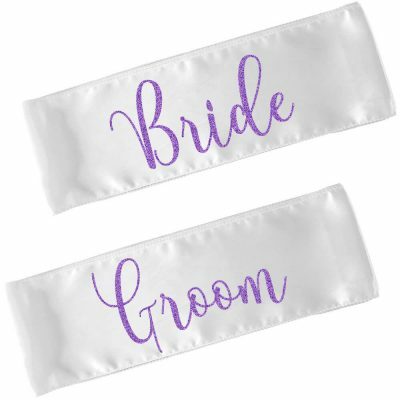 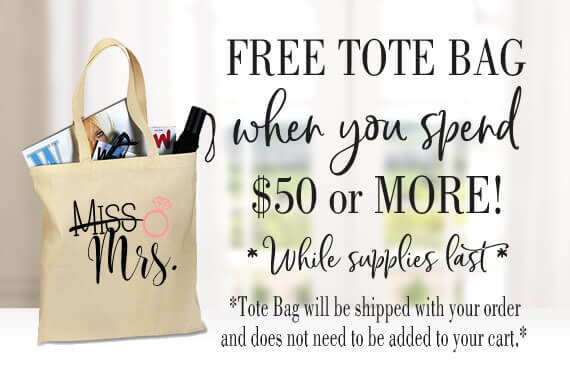 Our chairs sashes are available in white or ivory satin and can be tied over your rented sashes so that you don't need to worry about matching any colors! 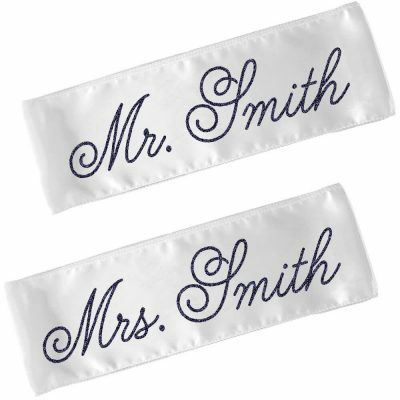 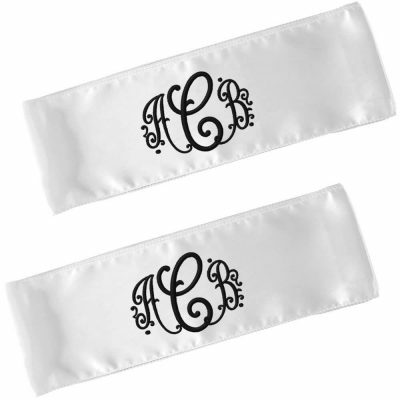 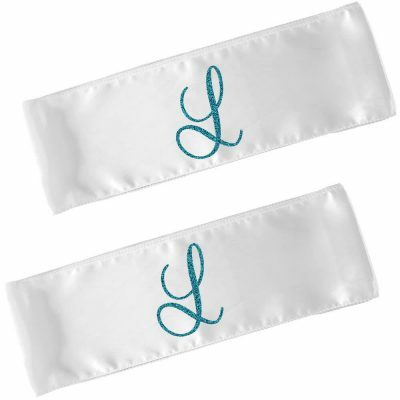 Each sash is custom embroidered in the thread color and font of your choice!